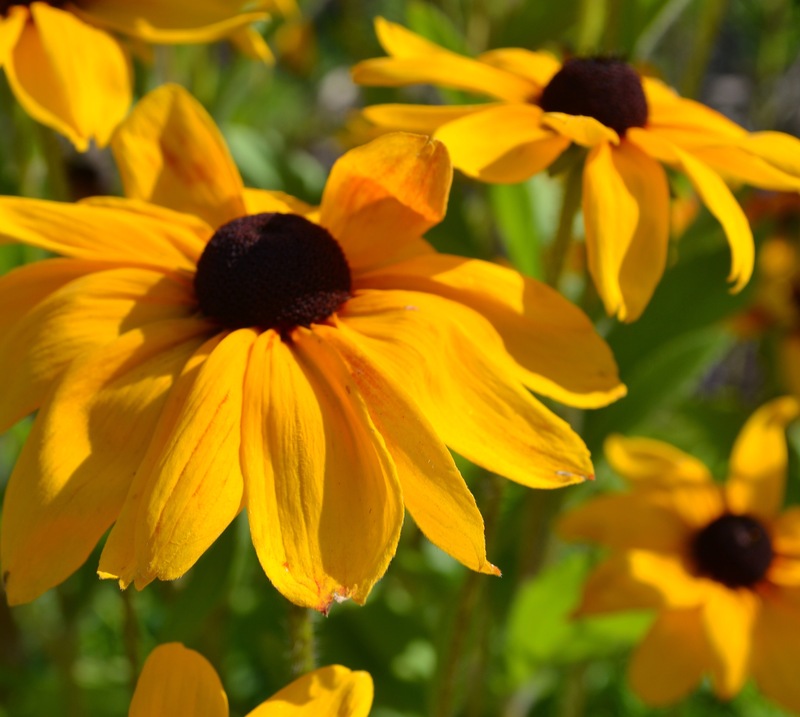 That’s a beautiful photo–I love black-eyed Susans! I took this picture up on Roan Mountain. There was a huge field completely full of them! It was so beautiful. I have a photo of the field and then I also zoomed in on this one. So much fun to take photos on hikes!